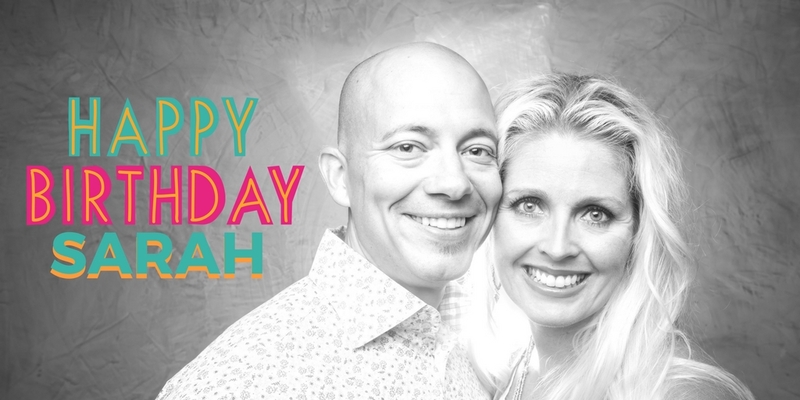 HAPPY BIRTHDAY SARAH (AKA: MRS.OWEN)!!! 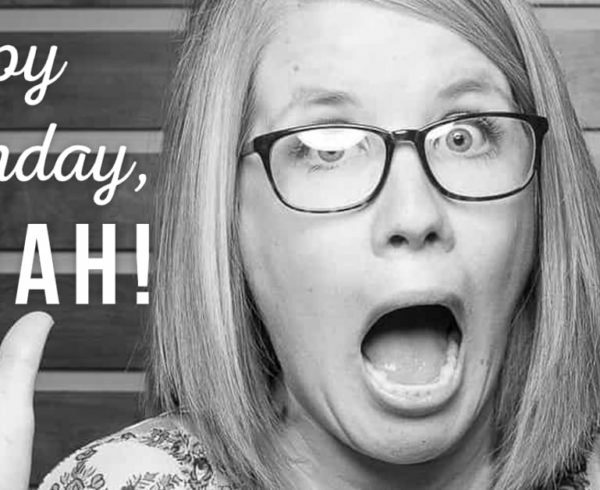 Everyone who knows Sarah knows she’s a strong, beautiful, amazing person…and we’re toootttaaally sure she NEVER rolls her eyes at Dr. Owen , but she is definitely one half of a great team! 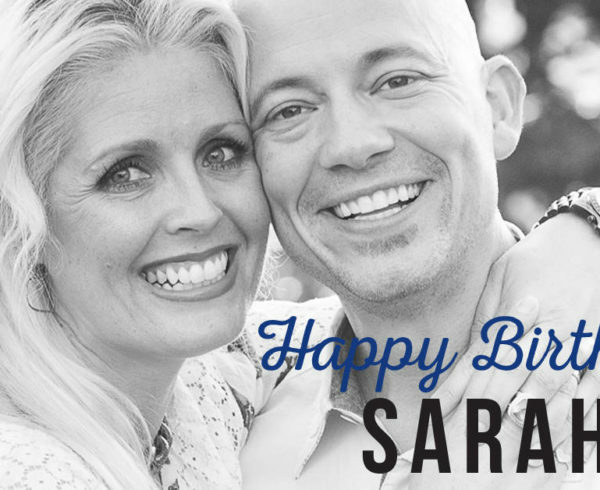 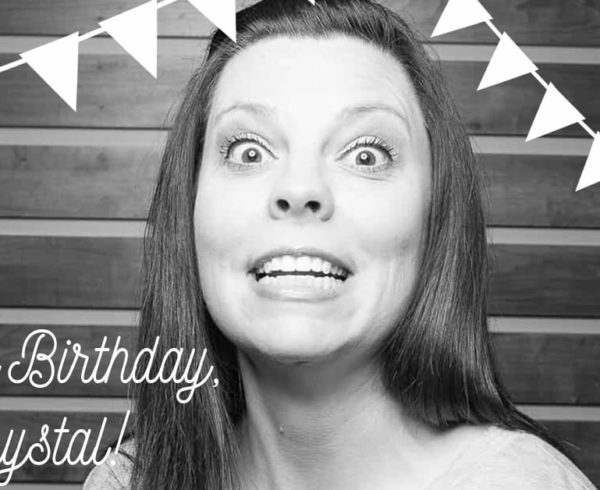 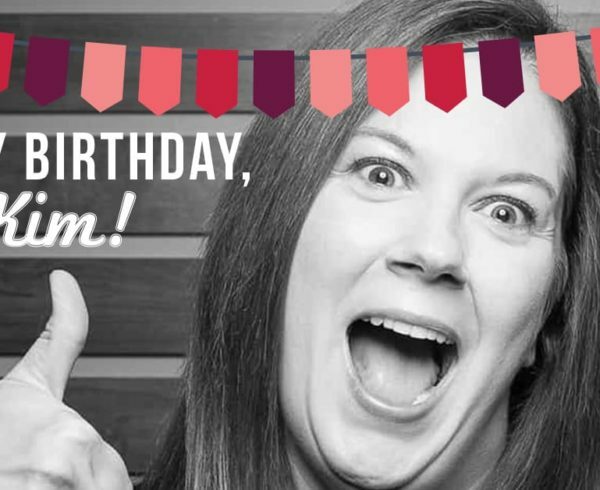 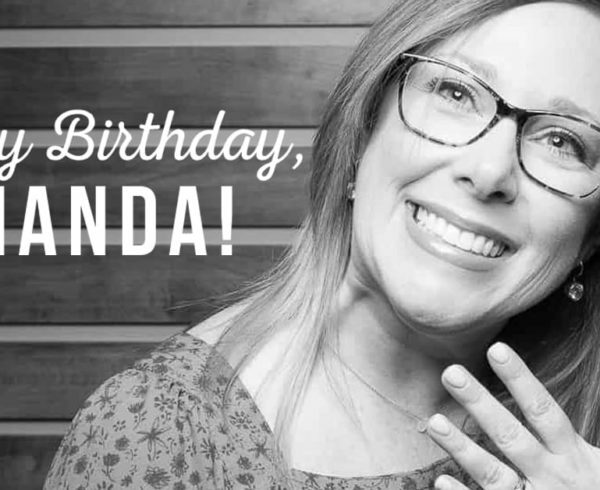 Help us wish Sarah the best birthday today!